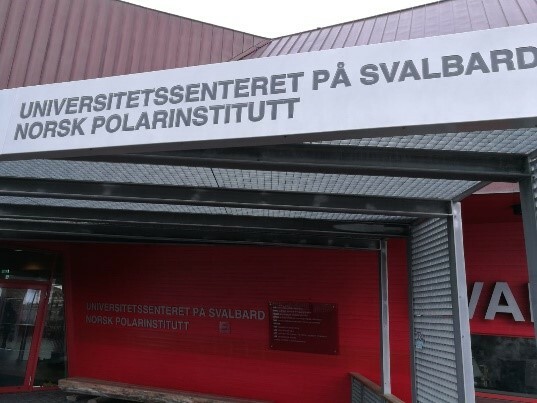 IHF travelled to Longyearbjen (Svalbard) for a mobility period under the “Remote Regions in Adult Education: a resource for Europe” (AEERR) project, co-financed by the European Commission within the Erasmus+ Programme, Key Action 1, Learning Mobility of Individuals. 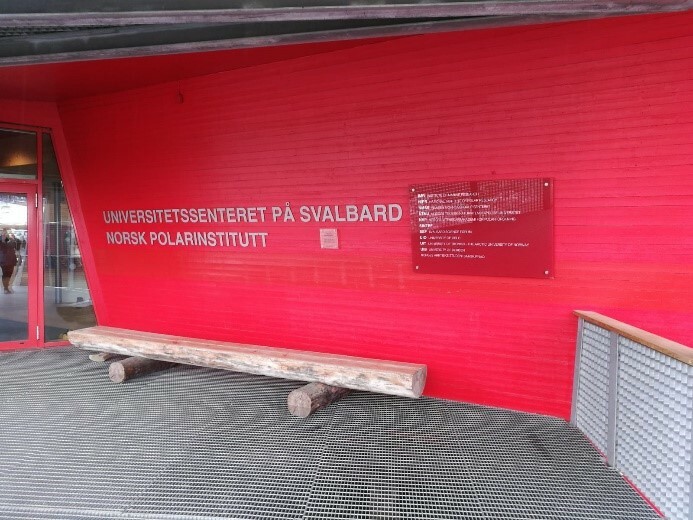 IHF staff visited the University Centre of Svalbard, the world’s northernmost higher education institution, that specifically deals with biology, geology, geophysics and technology. The mobility period took place from Mat 7th and 9th and was also very effective in sharing and dissemination EU values, EU initiatives and awareness about European Union.